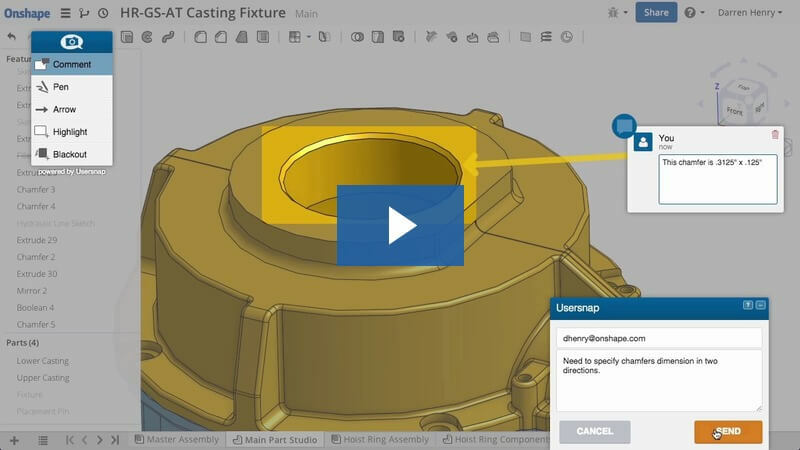 Usersnap For Your Enterprise: 5 Noteworthy Features! More than 3,5 years ago Usersnap started out as a simple feedback widget which can be embedded on any website or application. Over the time we’ve added our beloved project dashboard, browser extensions, and other benefits which are now used and loved by our community. Today, I’d like to show you features which are particularly beneficial for large corporations. If you’re new to this blog or haven’t heard about Usersnap before, I just wanted to give you a heads-up. Usersnap is a visual bug tracking and feedback solutions which help companies (such as Facebook, Fast Company, and Hawaiian Airlines) collaborate on digital projects. To learn more about Usersnap, please visit usersnap.com. Speed is one of the most crucial elements when it comes to the success or failure of a website or web application. Therefore our systems are optimized for speed. 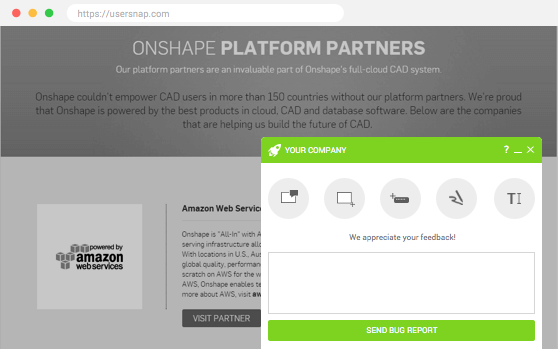 When it comes to the integration of our feedback button, there are usually two questions from our customers. Does the feedback widget slow down my site? Is there any time lag when opening the feedback button? Again, the answer is no. 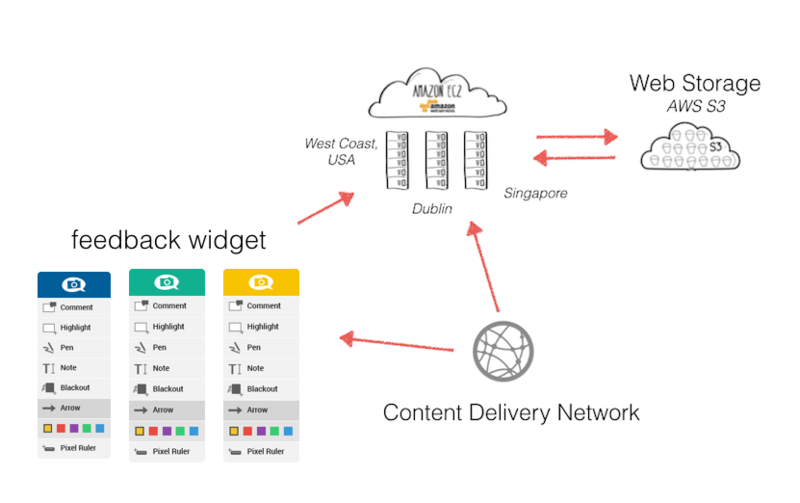 When we built Usersnap we made sure that we have a high-speed content delivery network in place. To learn more on how we created the cloud infrastructure behind Usersnap, I’d recommend reading this article. Usersnap comes with a preset of themes and customization features. You can change fields, colors, annotation tools, and languages. This allows you to adjust the feedback widget to your need. However, you might find yourself and your company in situations where you want to build your very own frontend interface on top of Usersnap’s technology or where you want to re-brand the feedback button and widget to meet with your brand identity. With our client-side white label solution you’re able to create custom UX and deeply integrate Usersnap in your product. Usersnap offers more than 25 integrations with popular project management tools (such as Trello or JIRA), chat messengers (Slack & Hipchat) and other customer support solutions (Zendesk, Desk). 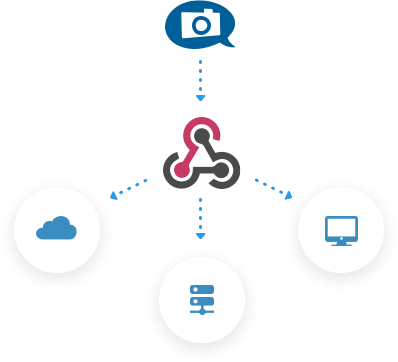 If your company uses custom or tailor-made systems, Usersnap offers webhook integrations. Webhooks offer a simple, yet effective server-to-server communication. With webhooks, you can forward screenshots to your own infrastructure. You just need to implement your own HTTP endpoint and Usersnap will forward screenshots to it. Main advantage here is that you can then decide to which systems internally you want to forward the screenshots to. As a cloud operator, we care a lot about your data. As Usersnap is used in information-critical business cases (such as banking, insurance, fintech and ecommerce) rest assured that your data is safely stored on our systems. However, if you want Usersnap to safely delete screenshots after having them successfully forwarded to your preferred systems, our Data Retention package is your friend. It enables you to stay compliant with your data privacy policies. Interested in that service? Simply get in touch with our expert Andreas Neuhauser. When implementing Usersnap in your corporations, our customer success team will onboard you and your team with Usersnap making sure that you’ll get the most out of Usersnap and our systems. Although our customer success team gives its best we only guarantee a priority support in the enterprise plan. If Usersnap sounds interesting to you and your company, feel free to give it a free try. We offer free trials and demos. Simply contact us and we’ll make sure that your enterprise stays one step ahead of your competition. 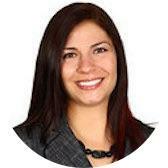 Contact our Sophia for a free demo of Usersnap, just send us a request. How to use the Usersnap Bug Tracker? 11 Tips and Best Practices.